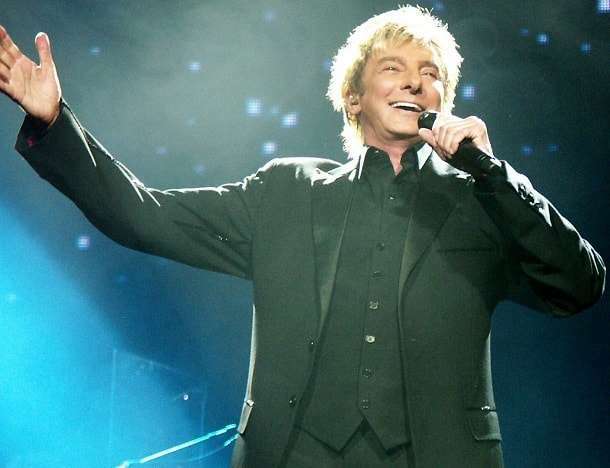 Legendary crooner Barry Manilow has spoken for the first time about his marriage to his husband, and said he was worried he would disappoint his mostly female fan base had he come out as gay decades earlier. The 73-year-old spoke to People magazine and Entertainment Tonight about his 39-year romance with partner and lontime manager Garry Kief. 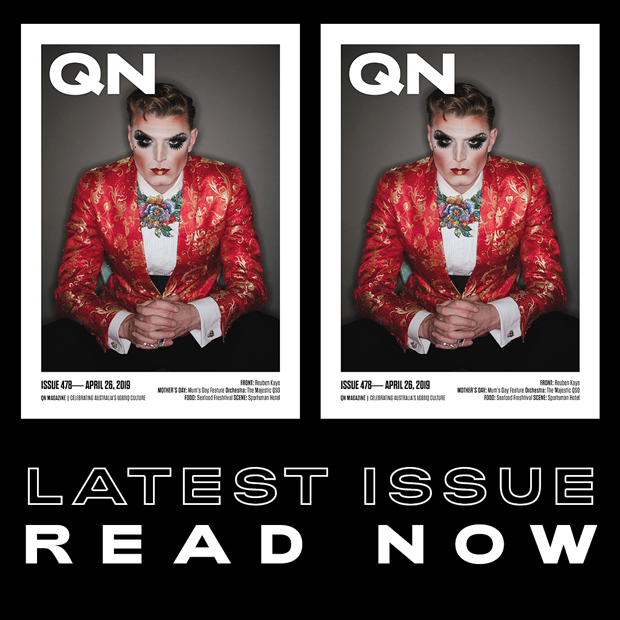 “I thought I would be disappointing [the fans] if they knew I was gay. So I never did anything,” Barry told People. The couple had been together for decades before quietly marrying in front of two dozen family and friends at their estate in California in April 2014. “We’ve been together all these years. Everybody knows that we’re a team,” he told Entertainment Tonight. “When they found out that Garry and I were together, they [the fans] were so happy. The reaction was beautiful — strangers commenting ‘great for you!’ I’m just so grateful for it,” he told People. Barry rose to fame in 1974 with ballad “Mandy”, followed by hits like “Looks Like We Made It”, “Copacabana” and “Can’t Smile Without You”. His new album This Is My Town: Songs of New York is out on April 21.